Your Las Vegas Party Bus Transportation specialists. With vehicles that will accommodate any size group from six to sixty, City VIP Concierge has got you covered. Ideal for Bachelor and Bachelorette parties as well as Wedding and Corporate Party Bus and Shuttle Bus needs. 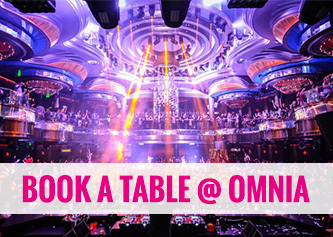 City VIP Concierge provides the highest level of Las Vegas VIP Nightclub Table & Bottle Service. Available for small or large groups with a prepay or pay upon arrival options, you will enjoy a true Las Vegas VIP experience. The prepay option is perfect for those large groups who don't want to worry about anything but having the time of their life. Seamless VIP hosted entry won't having you standing in line and our hosts will make certain you receive the best location available at the time of booking. 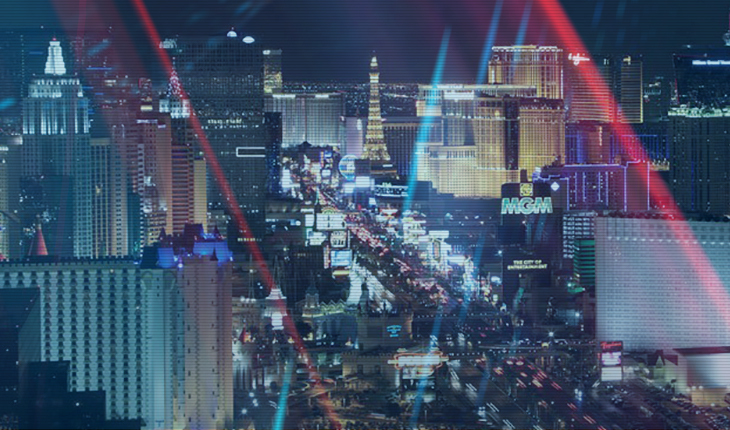 Don't take a chance being a VIP, contact City VIP Concierge for all your Las Vegas Nightclub bookings. Don't take any chances celebrating New Years in Fabulous Las Vegas. Contact 702.741.2489 City VIP Concierge for Table & Bottle Service, Transportation, Hotels and Any & Everything VIP in Las Vegas this New Years. 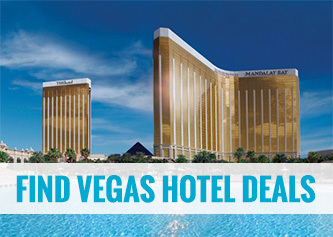 Looking to save on your next Las Vegas hotel booking? Contact 702.741.2489 City VIP Concierge for up to 30% on your next Las Vegas vacation.